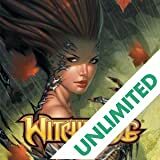 Collects WITCHBLADE #93-100 and Witchblade: Bearers of the Blade Special! 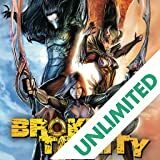 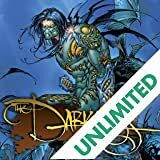 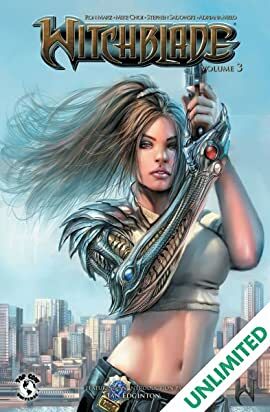 Top Cow's rebranding of the WITCHBLADE trade paperback line continues in this volume, the culmination of the initial storyline by Ron Marz (FIRST BORN, SAMURAI: HEAVEN & EARTH) and Wizard Top Ten artist Mike Choi (X-MEN, X-23: TARGET X). 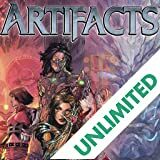 Also featured in this volume are Stephen Sadowski (JSA, SUPERPOWERS) and Adrian Melo (MS. MARVEL) as well as the the star-studded, landmark WITCHBLADE #100. 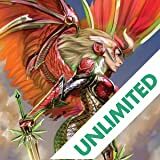 Plus a brand new painted cover by Stjepan Sejic (FIRST BORN, WITCHBLADE)!